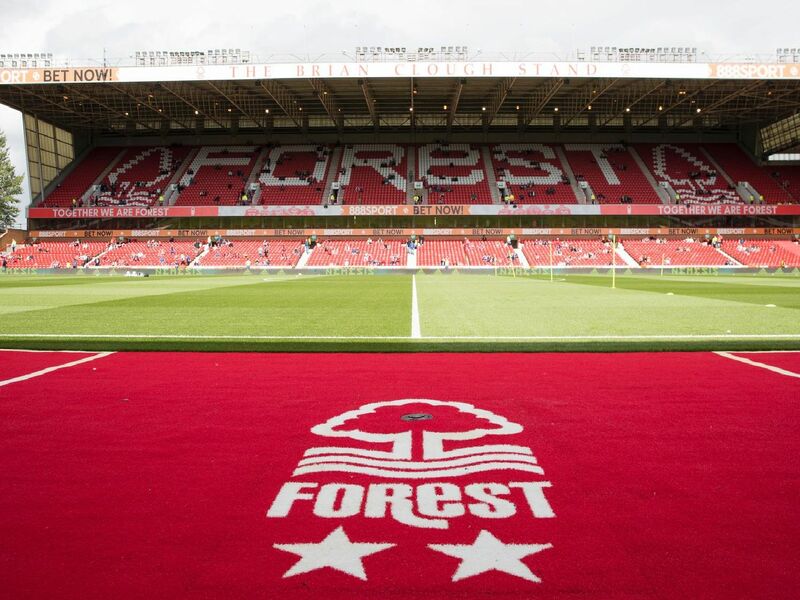 It's almost 20 years since Forest last graced the Premier League. Burst on to the scene around the same as Paul McGregor during the 1995/96 season. The forward made eight Premier League appearances for Frank Clark's Reds, scoring twice. Northern Ireland international goalkeeper signed from Newcastle United during the 1993/94 Division One promotion season at a time when Mark Crossley held the No.1 jersey. Made one Premier League appearance for the Reds. Experienced centre-back arrived in December 1998 and played six times during that season, resulting in relegation. Involved in the 8-1 home humiliation by Man Utd. One international cap for Sweden. Ivorian winger Allous, a product of the PSG youth system, made just two Premier League appearances for the Reds in 1999, in the home draw with Liverpool and away win at Blackburn Rovers.